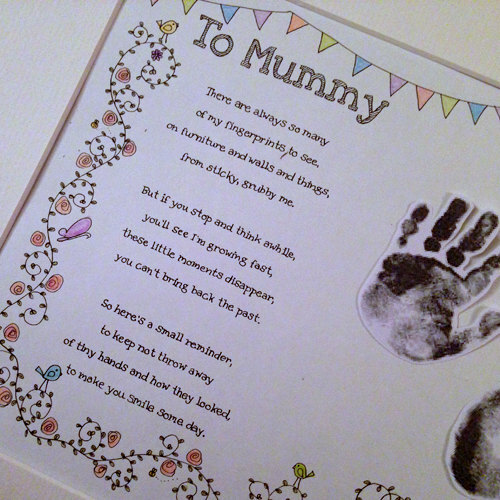 Do you have a little one on the way, or a new arrival to buy a gift for. Perhaps you are attending a christening soon. 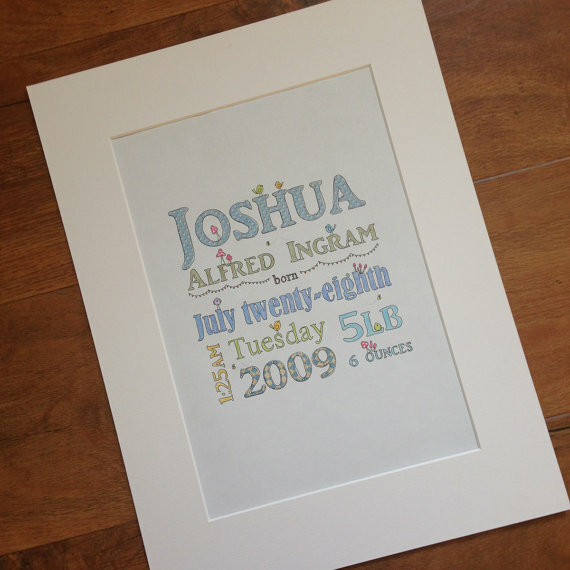 Then look no further than the perfect personalised gift to suit any nursery. 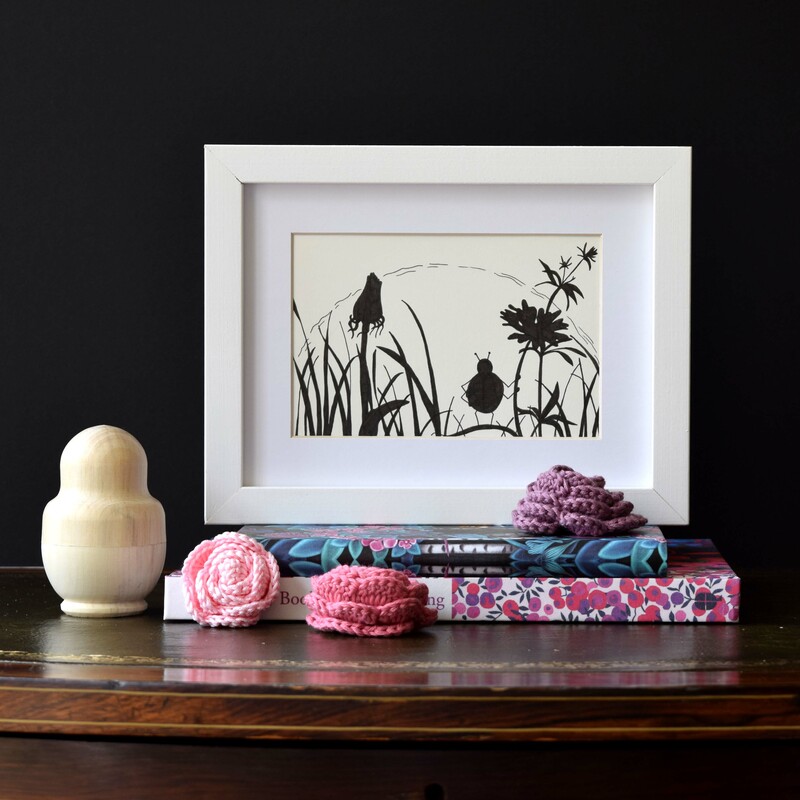 Beautiful little birds, butterflies, toadstools, bees and more are hand drawn in pen and ink, and coloured using watercolours or pencils over vintage style collage. 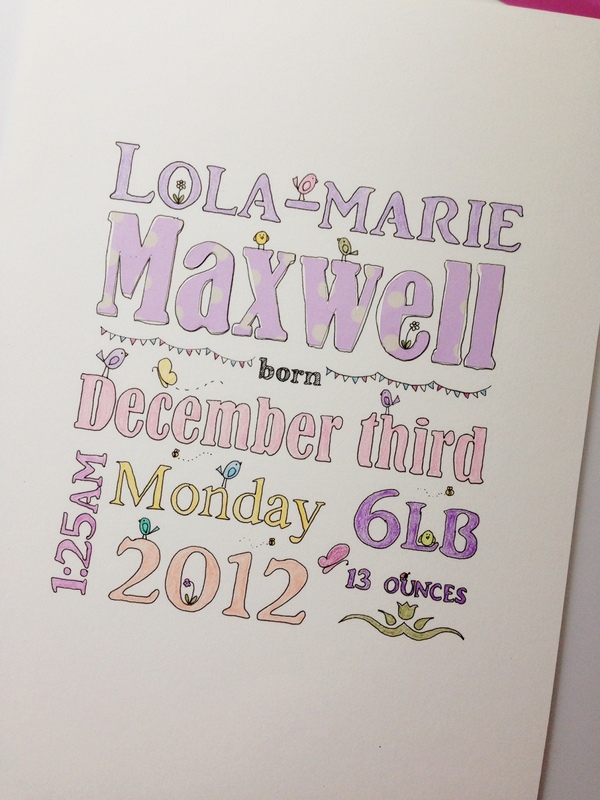 The illustration is personalised to detail the name, date and time of birth, and weight of your intended recipient. 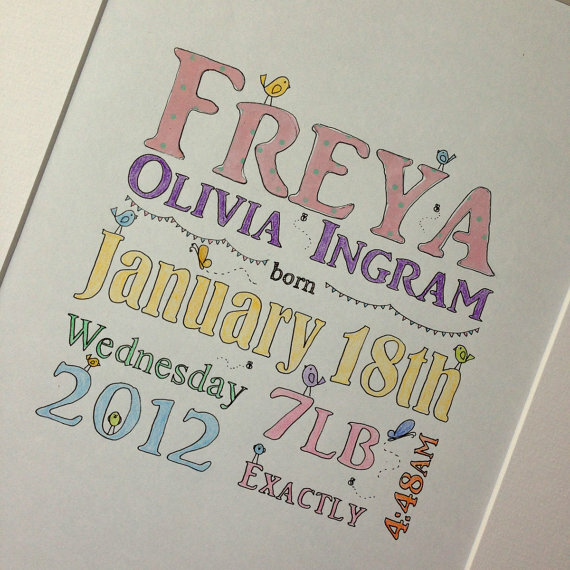 As each illustration is individually hand drawn, each one is totally unique. 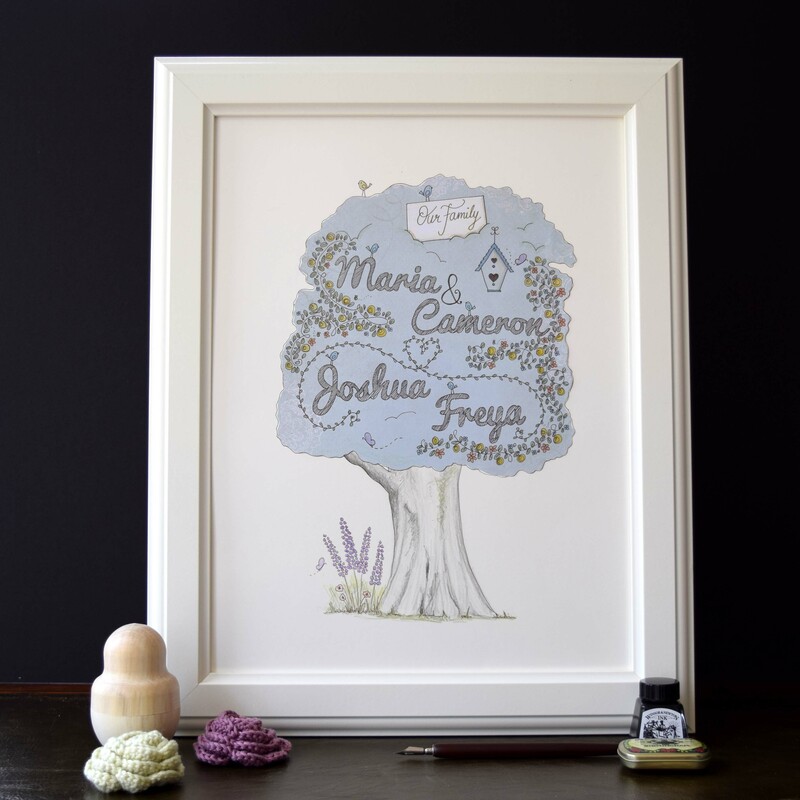 Designed to fit an A4 frame without a mount, or a 30 x 40cm frame with a mount.